Molded from the ashes of World War II, NATO has proven to be a successful defensive and geopolitical partnership among the European Union, the U.S., and Canada for almost 70 years. NATO forces came to the aid of the U.S. after the 9/11 attacks, and they are a line of defense against conventional and nuclear attacks for millions of citizens from Turkey to Iceland. In addition, NATO allows the U.S. to operate strategically important military bases deep inside Europe. But President Trump has long been a vocal critic of the 29-member alliance, questioning its continuing relevance and complaining that the U.S. has shouldered too large a share of NATO’s budget compared with well-off nations like Germany. He has reportedly mused privately about leaving the alliance. 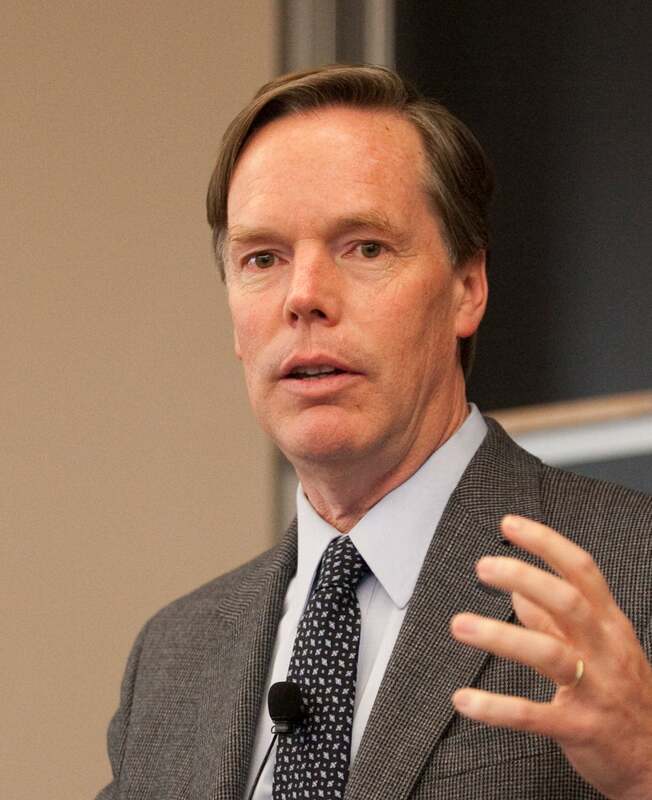 In a report published Thursday as part of the Project on Europe and the Transatlantic Relationship at Harvard Kennedy School (HKS), which Burns directs, the pair identify 10 challenges from both outside and inside NATO that they believe should be addressed. Among them are: restoring NATO’s defensive capabilities and strength after decades of underinvestment; holding NATO members to the democratic values spelled out in the treaty’s opening lines; containing Russian leader Vladimir Putin’s efforts at expansionism through hybrid warfare; ending the war in Afghanistan; and strategically confronting China’s growing military, economic, and political clout in Europe. “This may be one of the most difficult set of challenges the alliance has ever faced,” said Burns, the Roy and Barbara Goodman Family Professor of the Practice of Diplomacy and International Relations at HKS. Burns, a longtime diplomat stationed in Europe, became the U.S. ambassador to NATO just 12 days before the 9/11 attacks. That event triggered NATO’s first-ever invocation of the Article 5 joint defense agreement and prompted its ongoing involvement in the Afghanistan and Iraq wars. 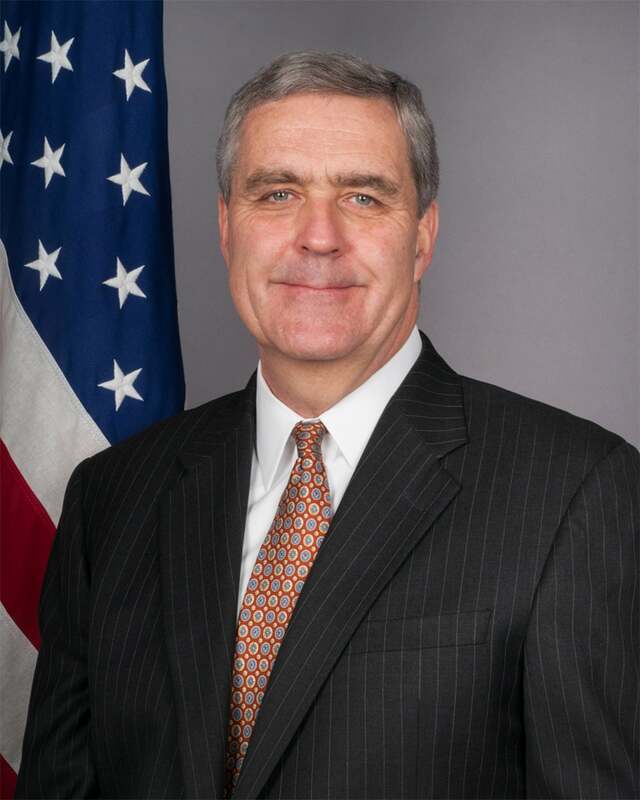 Lute, a retired U.S. Army lieutenant general, held senior national security roles in both the George W. Bush and Barack Obama administrations before his stint as NATO ambassador from 2013 to 2017. The two men will present the 55-page report on Friday in Germany at the Munich Security Conference, a high-wattage global gathering that discusses international security issues. The pair will discuss the report with NATO officials and reporters and meet with members of Congress attending the conference. Since his 2016 presidential campaign began, Trump has criticized NATO. He has declined to reaffirm U.S. commitment to Article 5, something that deeply concerns the report’s authors. Since he thinks Trump is unlikely to change his views on NATO, Lute said that other influential players, including Congress, need to take practical steps to “buffer the alliance from President’s Trump’s worst ambitions,” such as pulling out of the alliance or cutting off funds. “I think the lesson that [Franklin Delano Roosevelt], Truman, [Dean] Acheson, [George C.] Marshall — the people who created the postwar world dominated by the United States — the lesson they learned from the First World War … was it was the failure to join the League of Nations in 1920, the fact that we weren’t there to oppose Hitler and Mussolini, that brought the Second World War on, in part. And we’re never going to make that mistake again,” said Burns. Thousands take to the streets of Caracas on Tuesday to protest the government of President Nicolás Maduro.